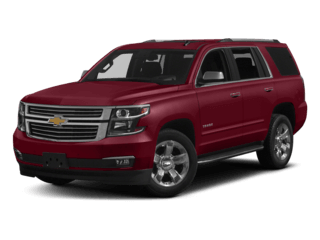 Are you looking for your next new car, truck or SUV in or near Barnesville? 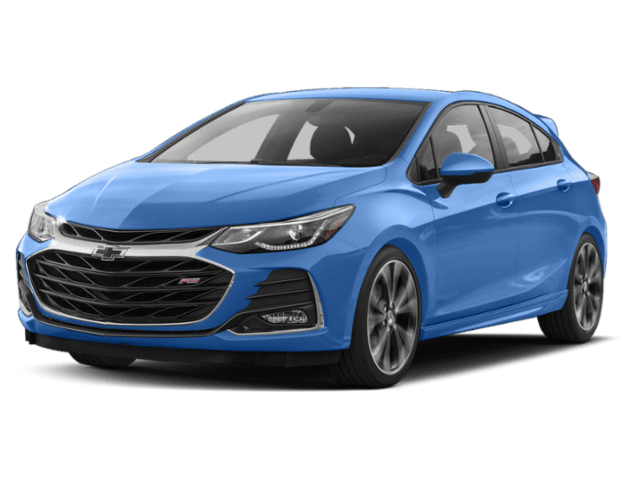 If your answer is yes, then you’ve landed on the right website. 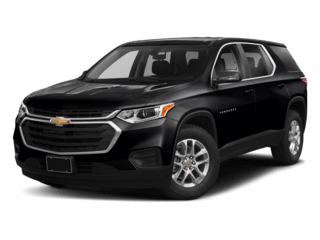 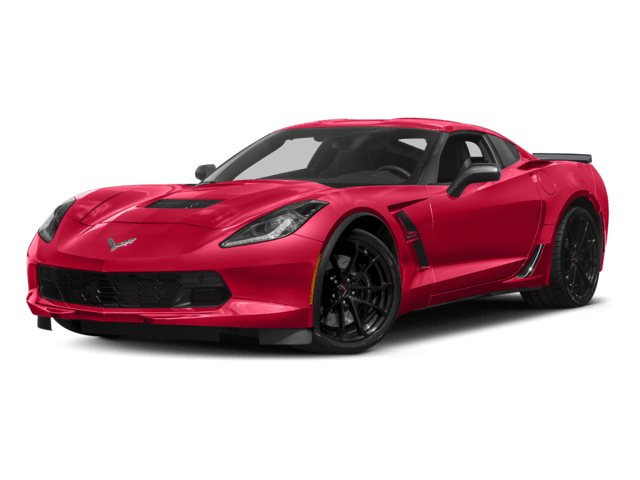 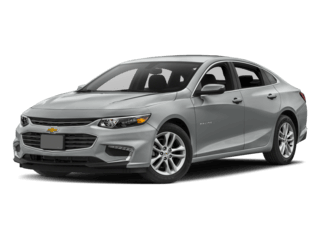 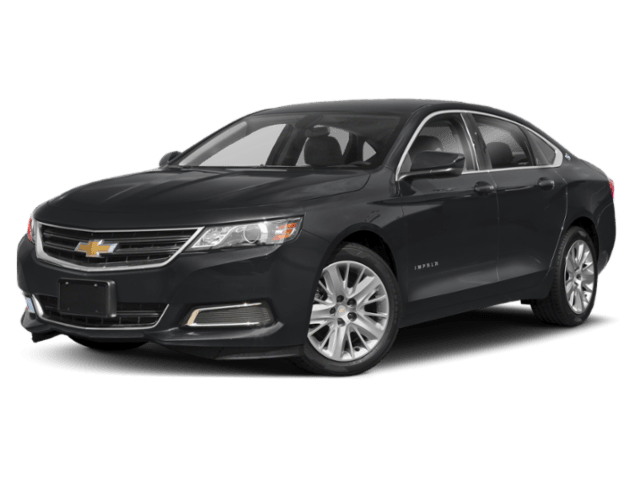 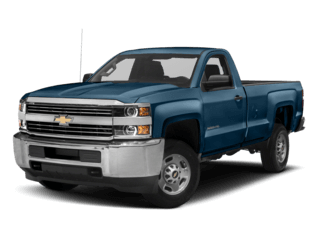 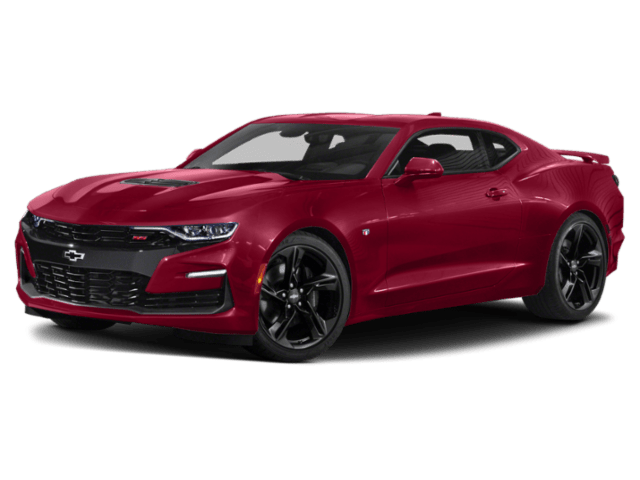 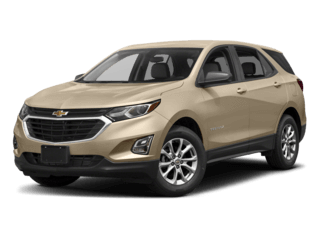 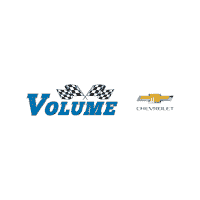 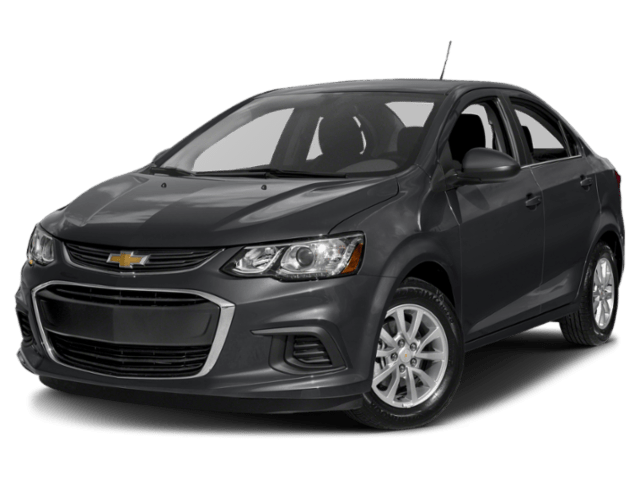 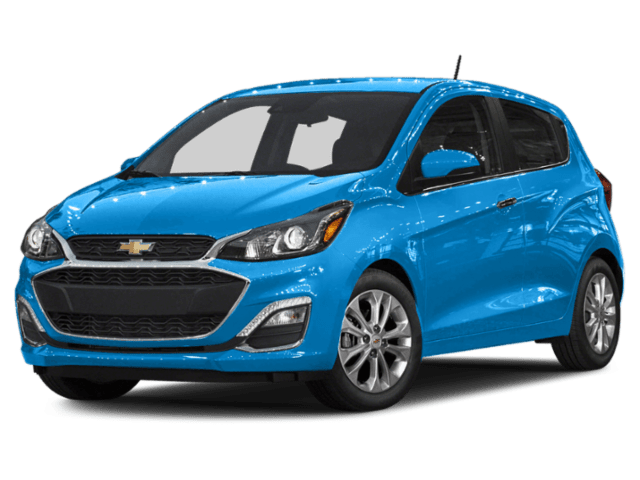 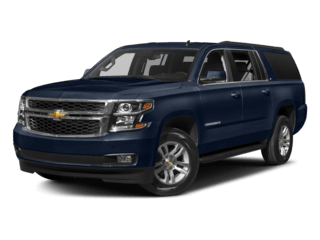 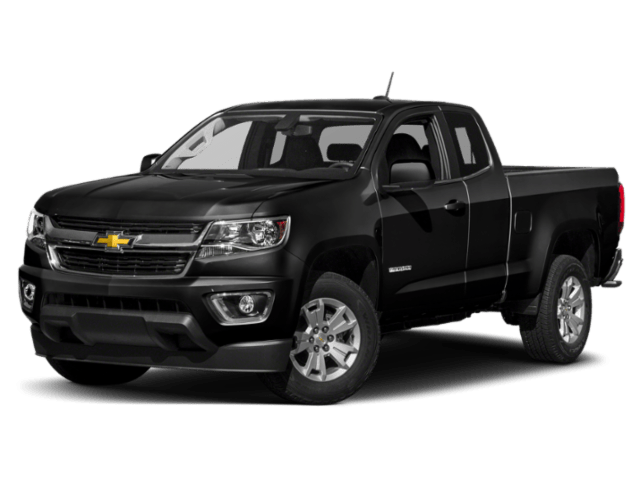 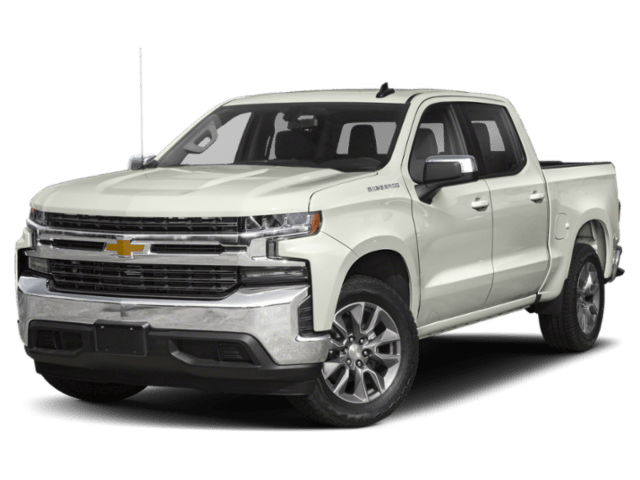 Volume Chevrolet Buick, located near Griffin, Macon and Forsyth, not only houses an expansive inventory of all the latest vehicle models, but also excels in providing you with after-sales service. 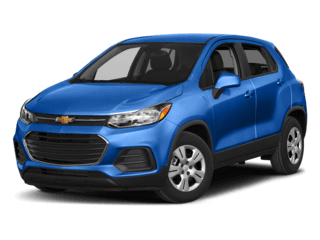 Surf through our vast inventory online and once you’ve found the vehicle you’re interested in please feel free to contact us.